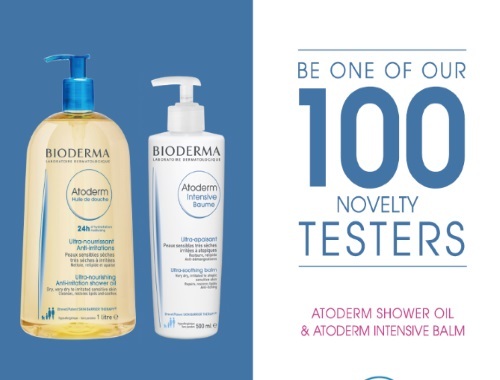 Bioderma is offering 100 Novelty testers the chance to try out some new products that just hit the shelves! Sign up for the chance to try out their new Atoderm Shower oil and Atoderm Intensive balm! Subscribe to their Bioderma club for a chance to try these out. Draw is on November 8, 2016.